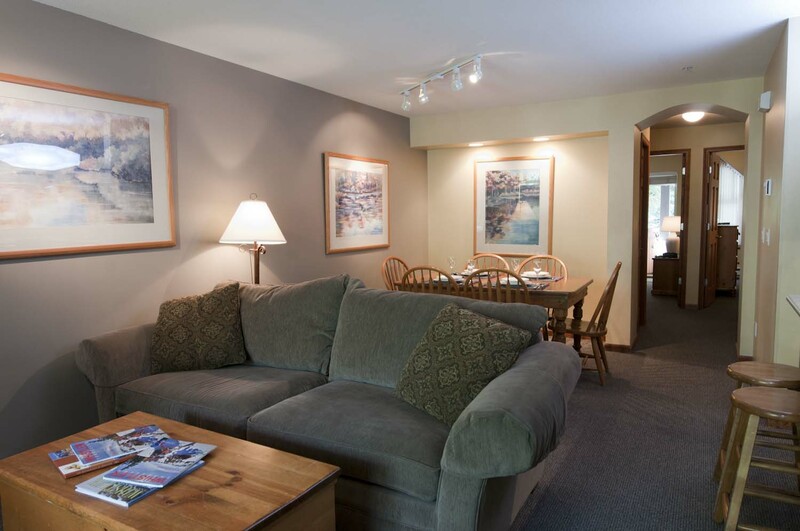 Our well-maintained 2 bedroom rental property has everything required to enjoy your holiday in Whistler! 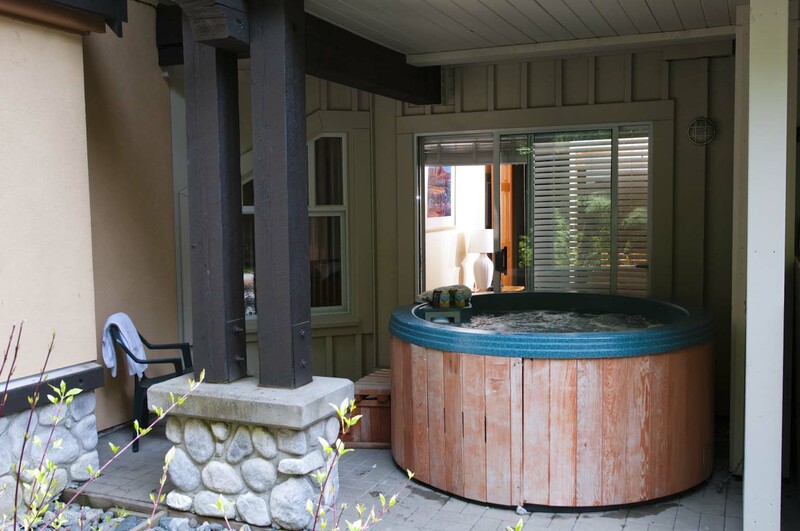 The Stoney Creek Lagoons complex is quiet and secluded, yet an easy 5 minute walk to all amenities, including Whistler’s largest grocery store and liquor store. You can park your car and enjoy Whistler by foot. Walk into the village, or catch the free shuttle to the Whistler Blackcomb ski lifts that passes by the complex regularly. Our unit is located on one level, on the ground floor and offers easy access for all.